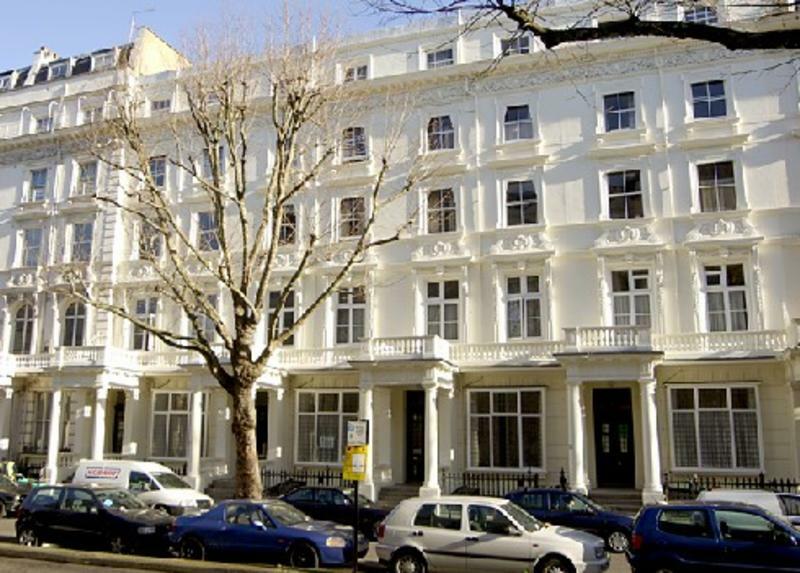 Sandeman-allen house is sited in an attractive residential area close to bayswater and queensway underground stations. Kensington gardens is a few minutes walk to the south and paddington station (rail) to the north. Our accommodation is dormitory style. If a booking is for more than 1 person there is no guarantee that you will be accommodated in the same room. Breakfast and 3 course evening meal is included in the price! Central location! The house has accommodation for 122 residents in a combination of one, two, three and four bedded rooms. There is a tv room, large dining room, laundry and vending machines. Cancellation policy: we reserve the right of debiting your credit card with one night in case of cancellation or no-show. Your reservation will be cancelled if you do not show up for the first night. Bookings: Our accommodation is DORMITORY STYLE. If a booking is for more than 1 person there is NO GUARENTEE that you will be accommodated in the same room. Beds booked for more than one night consecutively are not guaranteed to be in the same room for the duration of your stay, as we are selling beds in between current reservations. Key deposit: you must leave a photo id or pay 30 key deposit upon check in. From Gatwick Airport: Take a train to Victoria Station and then the underground (Circle Line) via High Street Kensington and get off at Bayswater Station.